If you want to bend profiles or pipe material, then the RHTC profile bending machine is your best choice. With our profile bending machines you can bend a huge variety of different profiles in almost any desired radius. 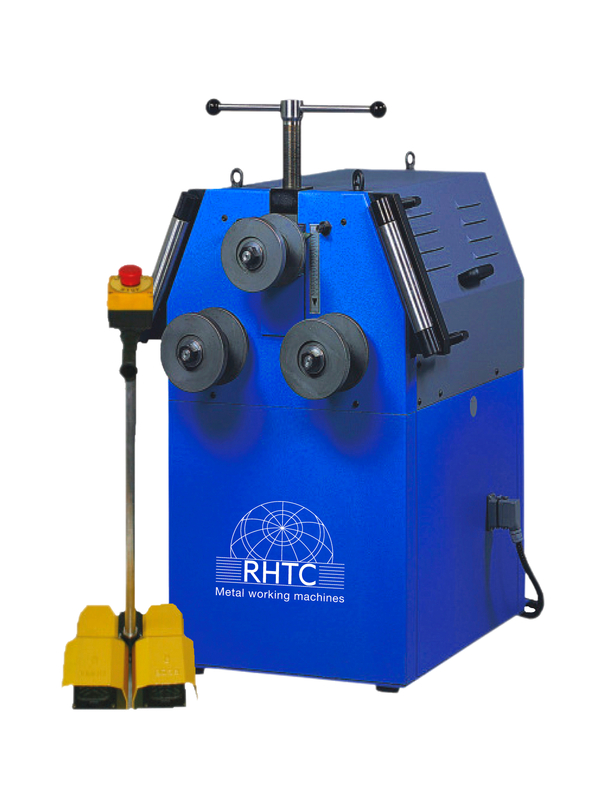 These RHTC profile bending machines are easy to use and perfect for the production of railings, stair cases and much more. These profile bending machines are being delivered with an understandable user manual. RHTC profile bending machines are of the best quality available in Europe and are delivered in accordance with the CE standard. RHTC delivers all models straight from stock.